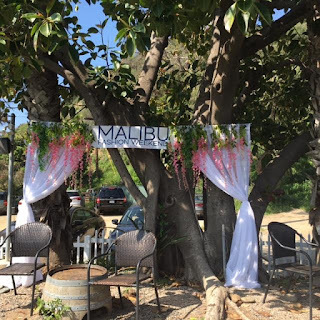 This spectacular affair took place at Rosenthal Winery in Malibu. 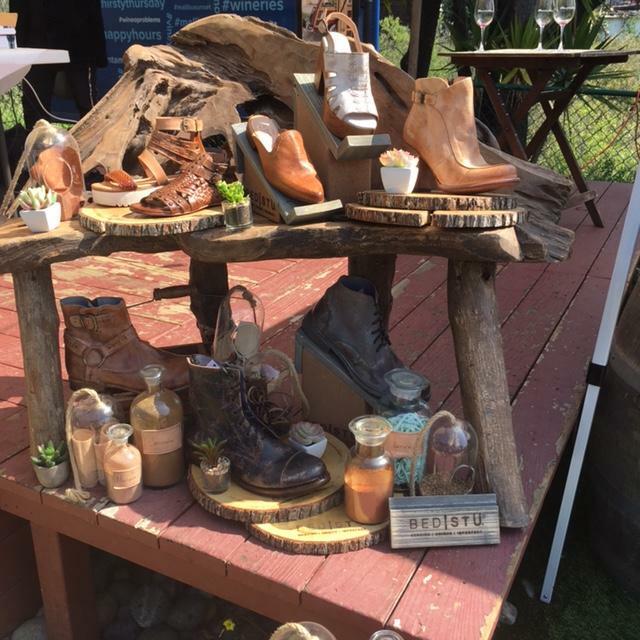 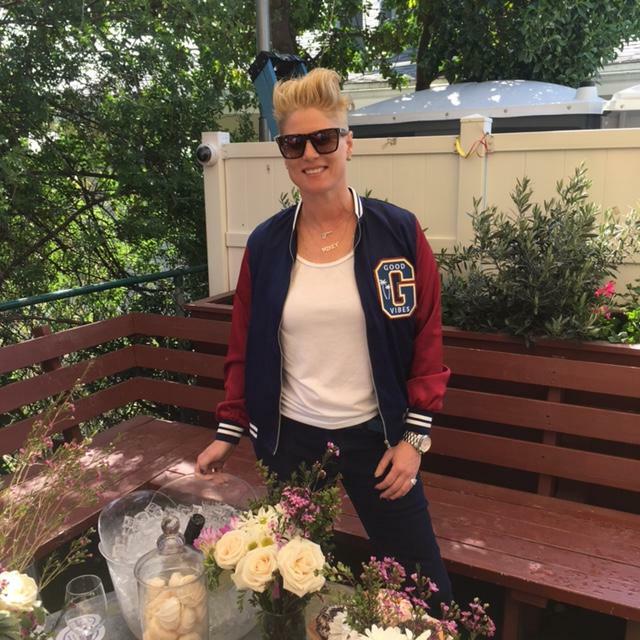 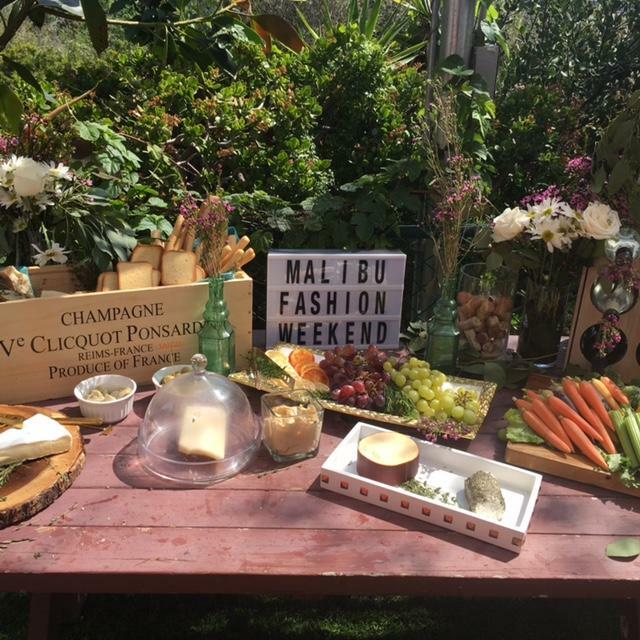 It was a gorgeous day – a perfect excuse to sip and shop. 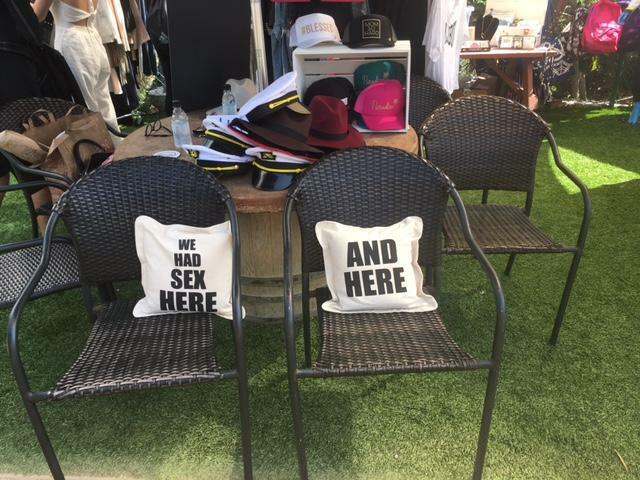 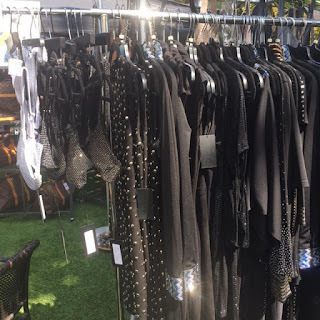 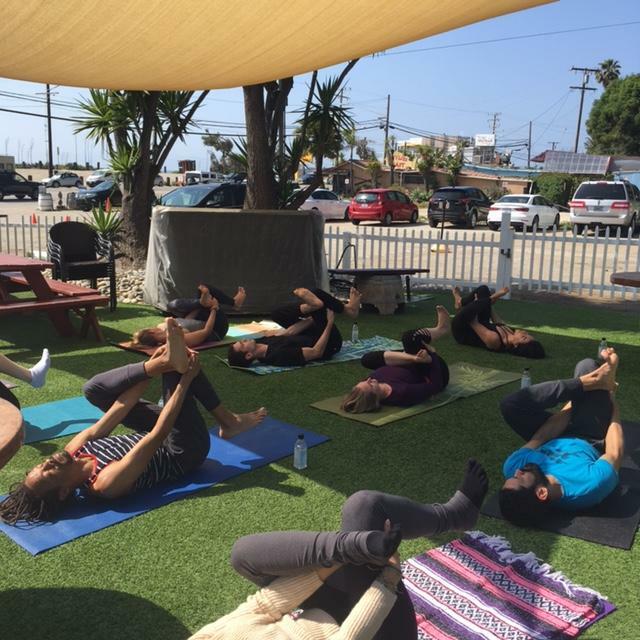 Plus, a portion of the proceeds from the weekend sales went to help the victims of the Woolsey Fire. 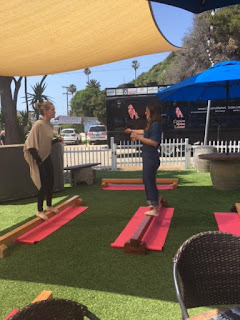 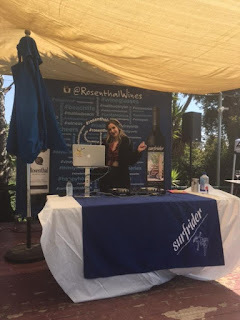 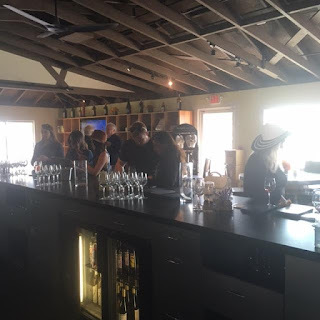 In addition to shopping guest had the opportunity to sample the latest wines from Rosenthal, take a yoga class, and enjoy music from a great DJ. 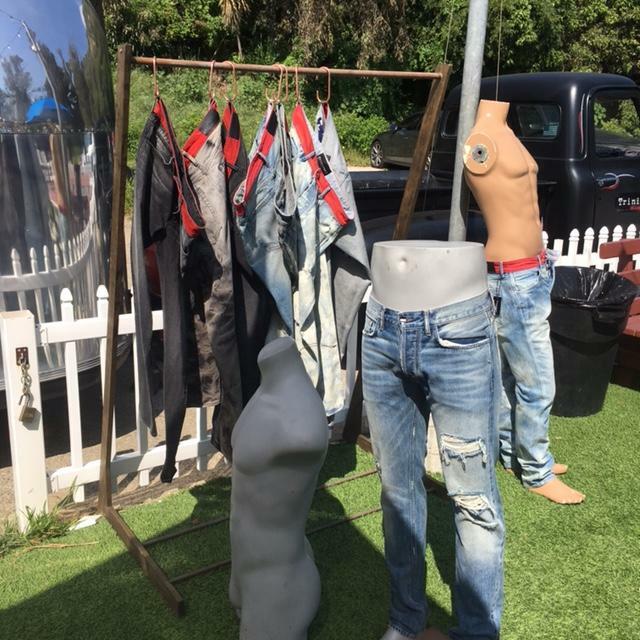 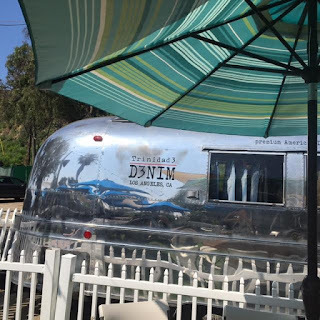 Denim brand Trinidad 3 hosted a barber shop and men’s boutique in a slick airstream. 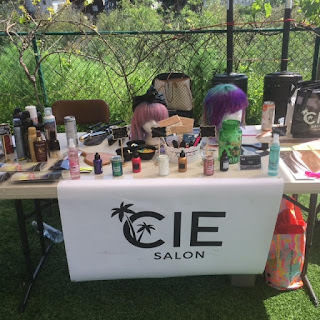 The lovely ladies from CIE Salon, located in Malibu County Mart, were on site to tell us about their products and services. 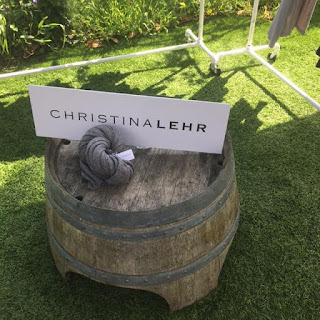 There was casual loungewear by Christina Lehr. Handcrafted, vegetable tanned leather shoes, boots, handbags, and accessories for men and women by Bed Stu. 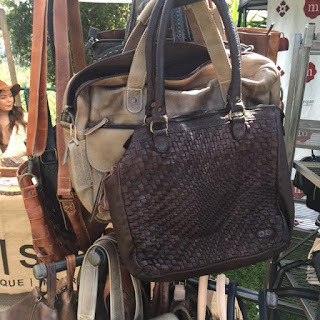 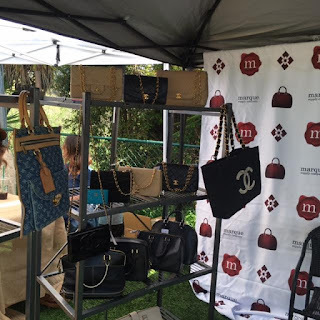 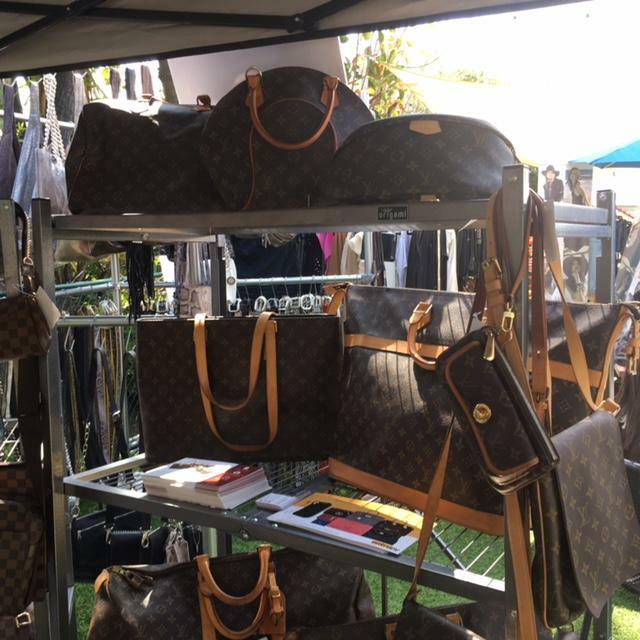 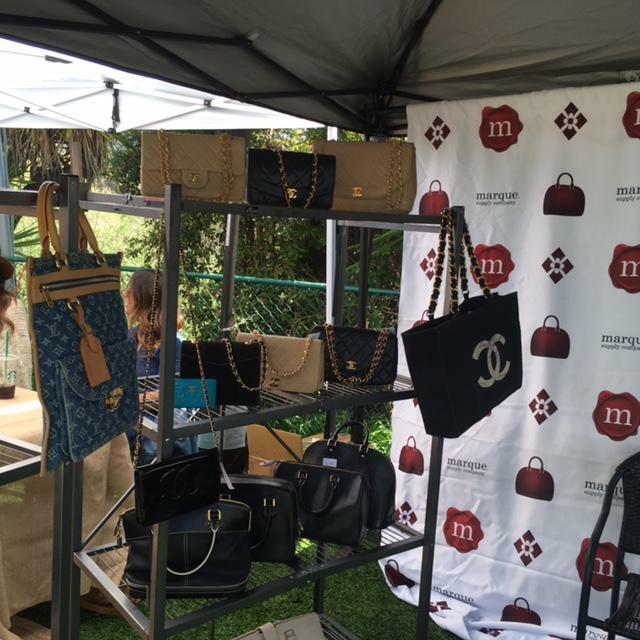 The ladies were going crazy for the authentic pre-owned designer handbags, shoes, and accessories from Marque Supply Company. 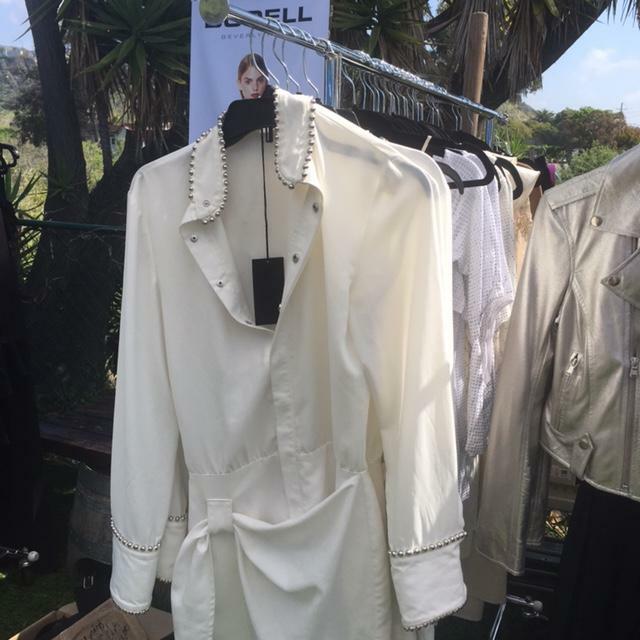 Designer Julia Chase showcased her collection from Malibu Road. 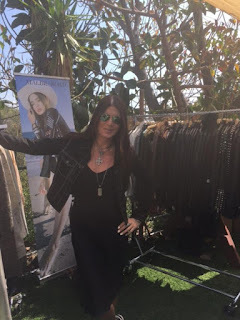 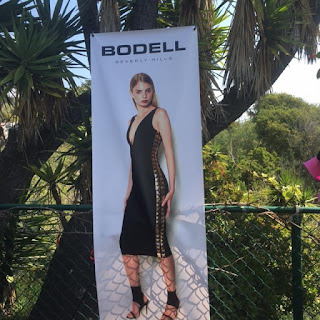 I absolutely loved everything on display from Bodell designed by the beautiful Sheri Bodell. 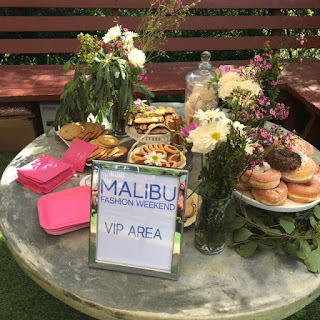 There was also a VIP area where guests could relax and just enjoy the beautiful view.